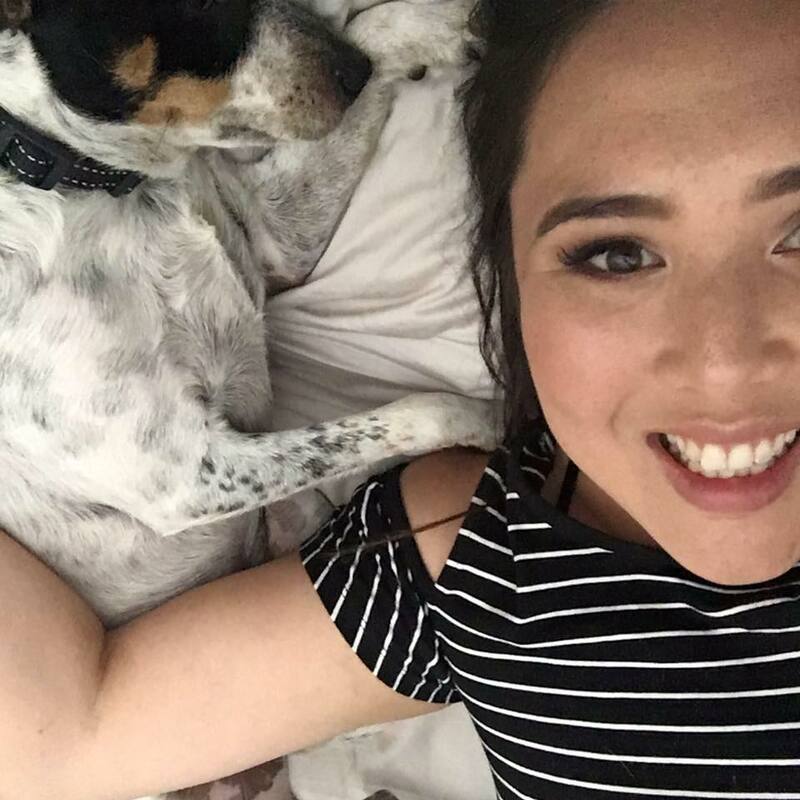 When it comes to taking my mum out for dinner, she’s a big fan of Japanese omakase meals, so Jeremy and I like to look for new ones we haven’t tried before in the past. For this year, it was trying out a little suburban hole in the wall called Ichirin, which we’d seen some pretty stellar online reviews and pictures of. Arriving on a Wednesday evening, the first impression was that it was as small as expected, with limited counter seating and a few intimate tables scattered around. It’s BYO with the $60 a head omakase, which was perfect for us to bring in some drinks to enjoy with the meal. I enjoy meals like this, where the thinking is taken away from you. All you do is sit back, relax, and enjoy plate after plate of delightful Japanese fare. Our first course was beef tataki with tiny slivers of onion, radish, spring onion, edamame and a lovely ponzu to spoon over the top. It was so yummy! Delicate, light and refreshing. It had punches of flavour with every bite; and the beef was a great quality that basically melted in your mouth. 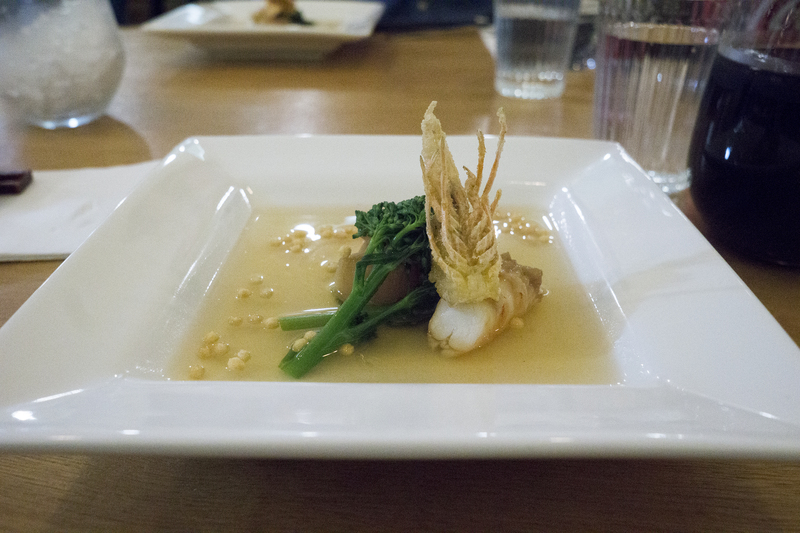 It was followed by a plump, sweet scallop that came with broccolini, prawn and a deep fried prawn head. I thought this dish was even better than the first: though definitely not enough. 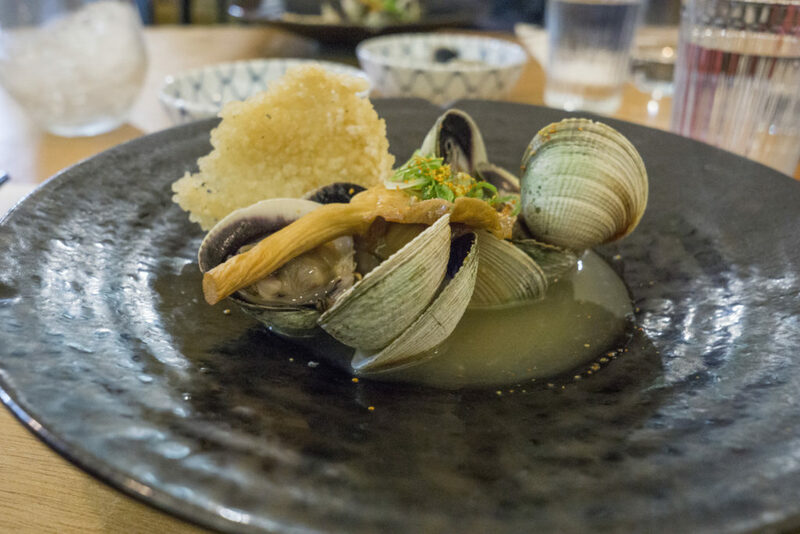 I would have liked to see maybe three scallops or a couple of each protein instead of singular – the flavour and beautiful ingredients had me begging for more. Next up were clams with mushroom and a rice cracker. 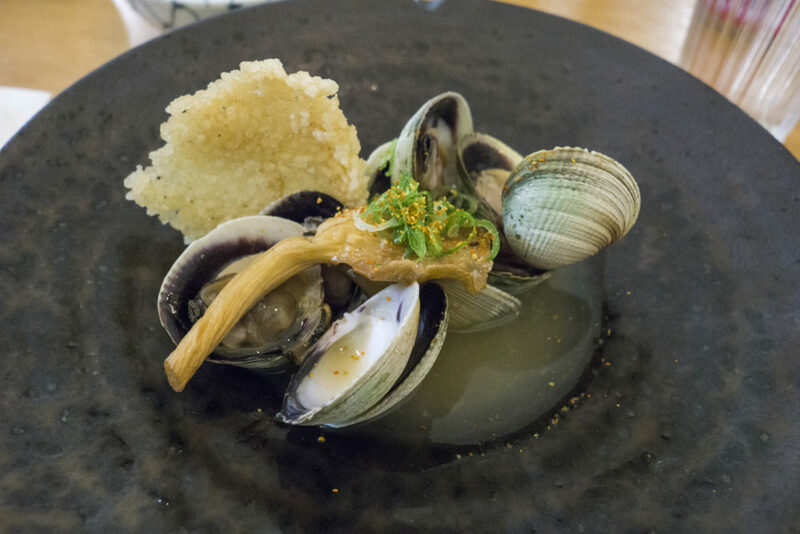 Salty, umami and yet light, this was another example of modern Japanese cooking. 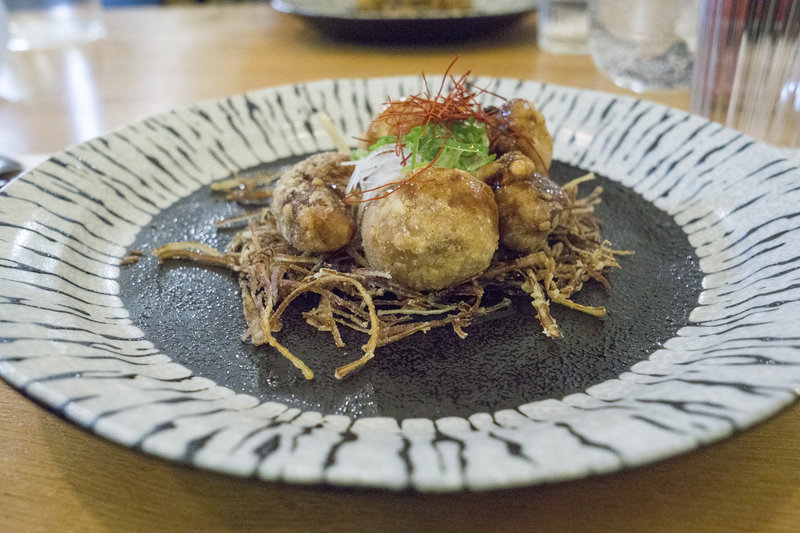 This had an enjoyable flavour profile, but I didn’t find it as impressive as the first two dishes – nor the next that followed which was takoyaki (octopus) with taro. This one could have been an absolute winner, but just needed a creamy sauce to accompany to cut through the fattiness of the fried ingredients. 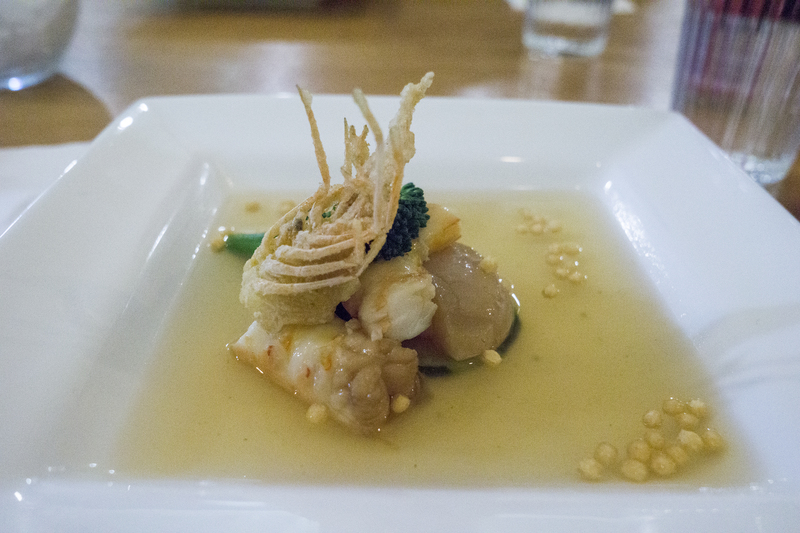 Texturally though it was a treat, as I do really like to indulge in the crispy and crunchy elements on a dish. 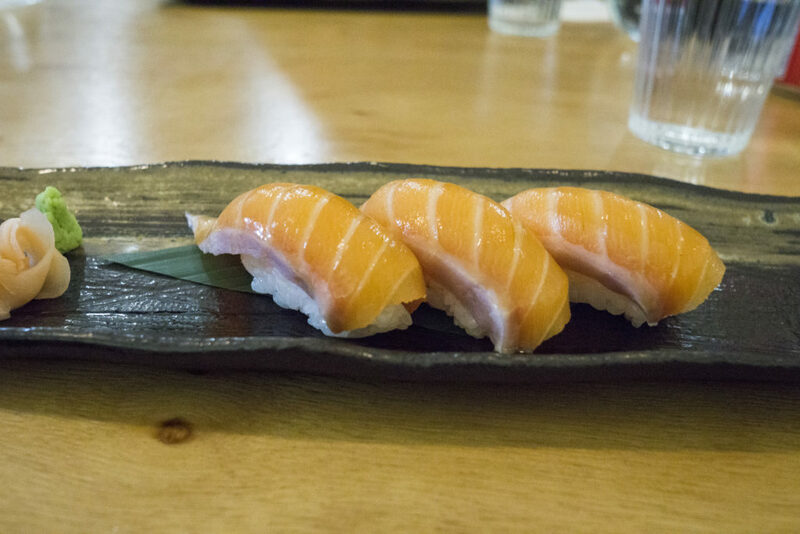 Our omakase finished its savoury notes with salmon nigiri. I am a huge fan of sashimi in any form, so obviously this hit all the high notes for me. It was a strong dish to finish on: simple, but oh so pleasing. That being said, Jeremy, myself and mum all agreed that the night had been full of other tasty delights too, but we were unified in feeling like we needed more. Maybe another course or just pump up the volumes of the ones we had a bit more would have done us well. That being said, for the price we paid it was still reasonable. Just next time we know to add on more dishes so we can roll out like one likes to when dining out! 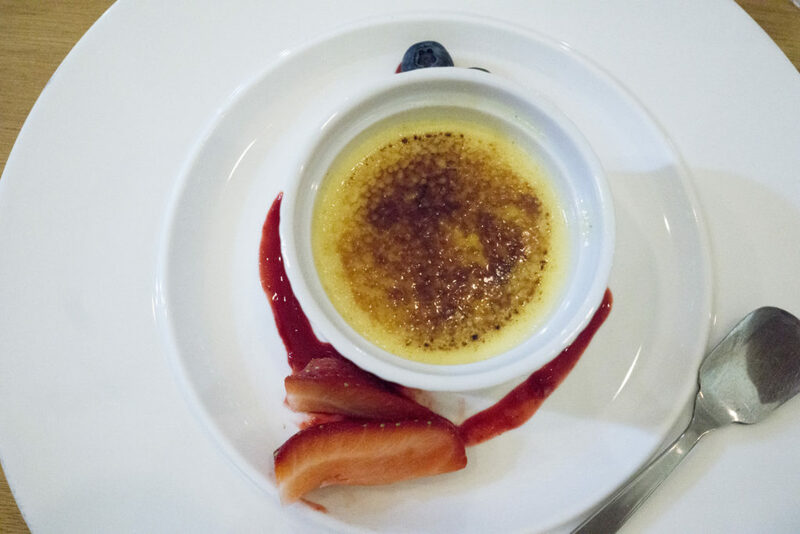 Things finished on a sweet note of vanilla creme brûlée, with strawberry syrup and fresh berries. 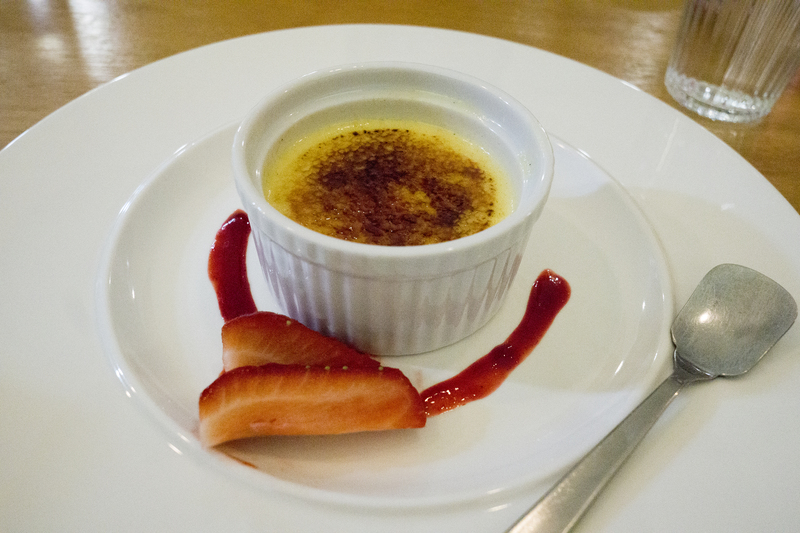 Slightly too sweet for my palate, the texture was silky smooth with the satisfying crack of sugar on top. Not quite Japanese in the traditional sense, it still aligned well overall to the evening and the dishes rolled out to our table. 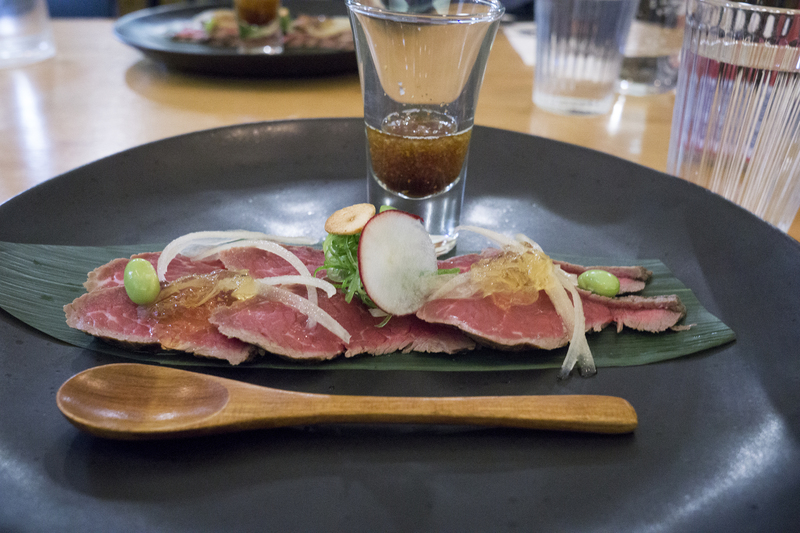 Overall, Ichirin is a cute little suburban restaurant doing some tasty things to Japanese food. 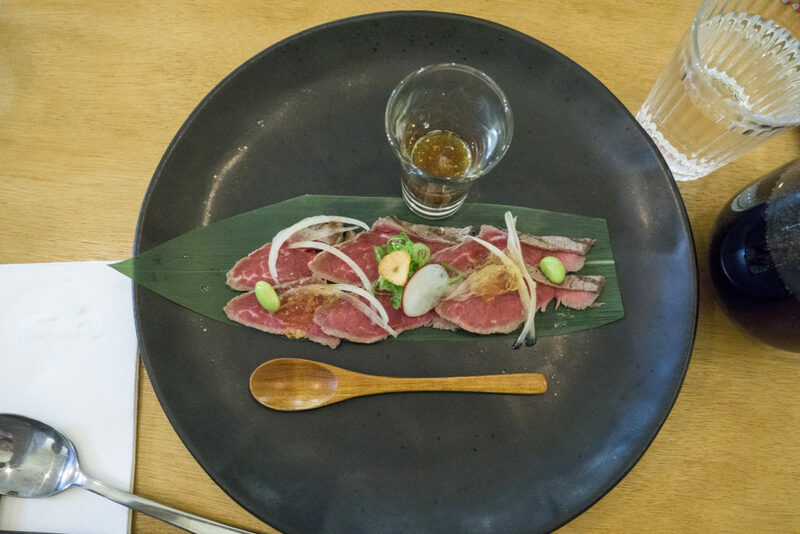 If you’re looking to enjoy the omakase at Ichirin, make sure you phone ahead as you need to request it ahead of time. Otherwise, there’s also an a la carte menu you can order freely from – and from what I saw, there were some great looking dishes on there too. Next time, I think I’ll sit at the counter so I can watch the chefs at work. It’s the best way to dine in my opinion!